Once people choose to align themselves with Natural Law, in a sense they start to live more peacefully and harmoniously with their fellow human beings. Experiencing Outer Joy works even better if we can also share it with nature and all the other wondrous creatures that live upon planet earth. Humanity has the know-how on how to live much more harmonious with planet earth if they choose to. This documentary shows how we can do that. 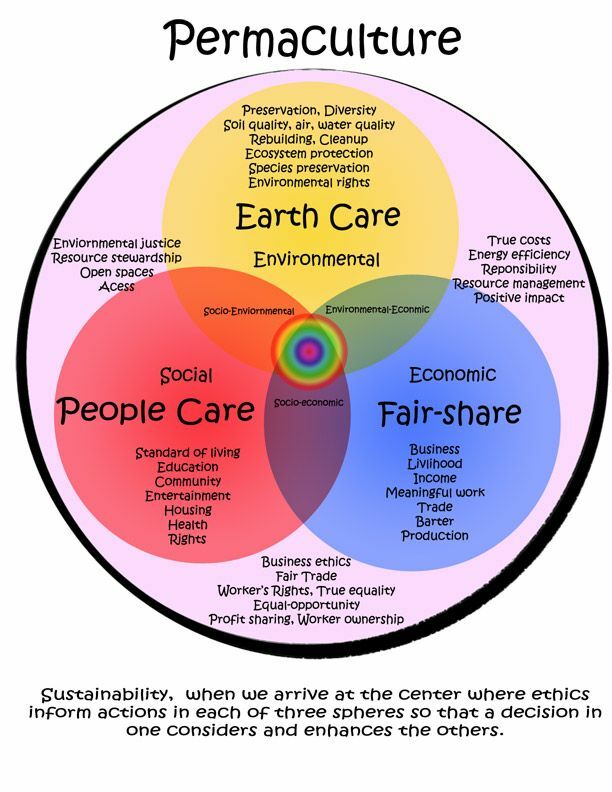 Permaculture, food forestry, renewable (local) energy, etc. are just a few directions that we can research for ourselves to learn how to practically live in more harmony on planet earth. Outer Joy multiplies if it can be shared with both other people and the planet and all of her wondrous and interesting creatures we share the planet with. I am a Starseed stationed in Mesopotamia. I am very happy to be here, and I look forward to meeting my star family and love and friends!